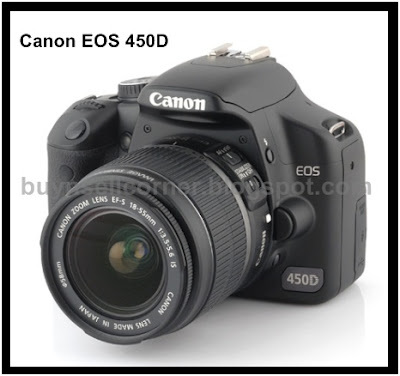 Hi, I'm selling a mint Canon EOS 450D with kit lens. Good body condition, no scratch at all on the body and lens. warranty until January 2010 by Canon International. battery charger, 1 battery, 4gb SDHC card, UV filter.